Futsal is often perceived as a game for tricky wingers and dribblers and although the game requires high levels of skill the best Futsal players are great passers of the ball also. Space on a Futsal court is very limited particularly when playing against an aggressive pressing team. The ability to pass accurately will allow your team to keep possession for longer and build the pressure on the other team. The counter attack is also a really potent tactic in Futsal so any misplaced or under hit pass could be intercepted and a counter attack could be on. Practice making really accurate ground passes to your teammates to help you become a great Futsal player. 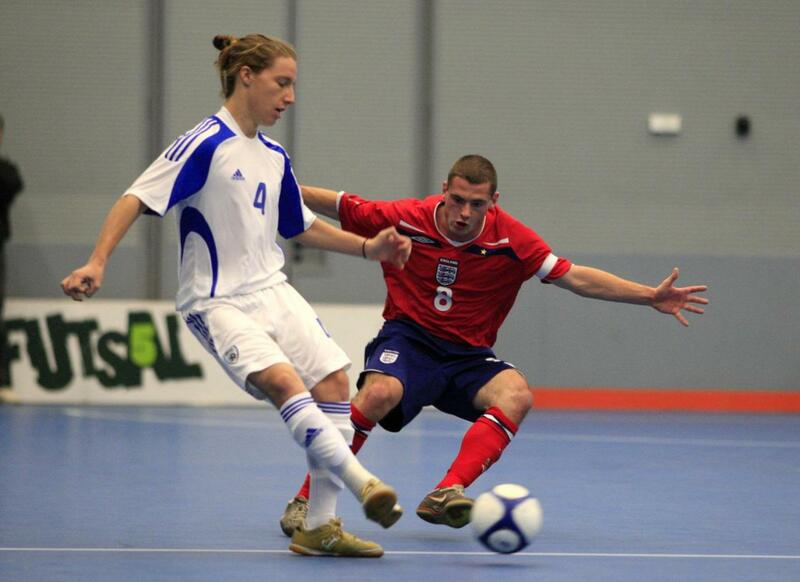 Watch a game of Futsal and you will see the heavier ball being passed around at lightning speed. Many of these passes will be accurate, firmly hit and to players who are moving with real purpose. However, look closely and you will see there is a great deal of variety to this passing ability. Witness delicate lifts over an out-stretched leg, pinpoint scoops over the head of an opponent, wall passes that are executed with speed and precision. To be an effective Futsal player you need lots of variety to your passing skills so practice them all on your own but also against your friends in 2v1 and 3v2 activities. Become the player who can make any pass, in any direction at any time.